An introduction to all things axe, knife and spoon. 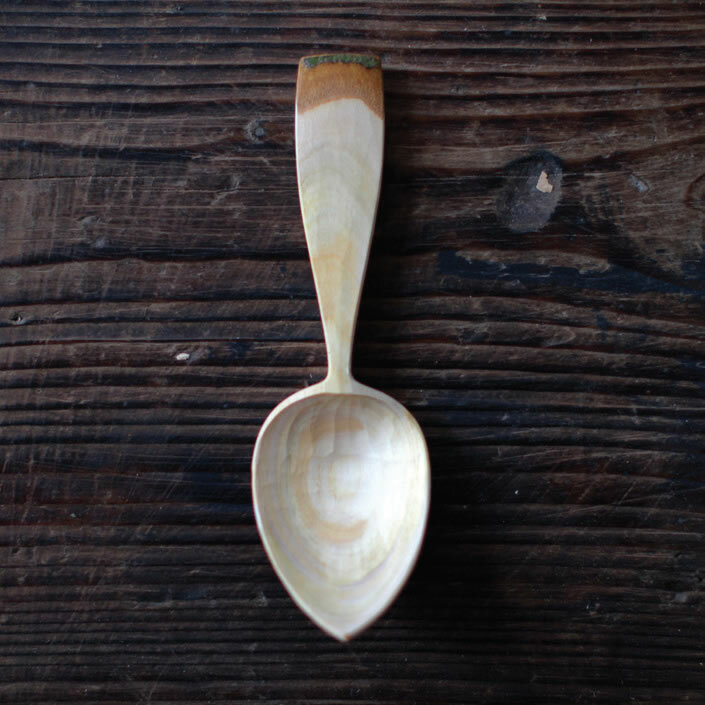 An exciting new one-day workshop with world renowned spoon carver, clog maker and teacher, JoJo Wood. Produce mountains of woodchips while learning how to use simple tools to create unique wooden spoons . A perfect first step for an absorbing hobby. Come and have a go at stone carving. This half day taster will include an introduction to the amazing geology of Britain and the huge variety of stone that we have. 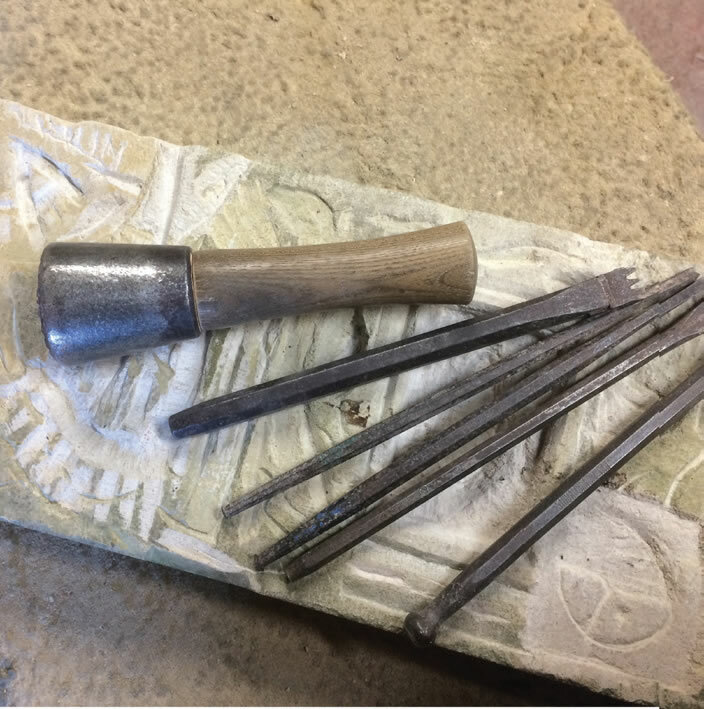 Try different tools on a variety of stone, including Bath stone, Portland, Welsh slate and local sandstone from Hay on Wye. Have fun knocking a large lump of stone into little bits!